Script fonts are typefaces that add a personal touch to your design. 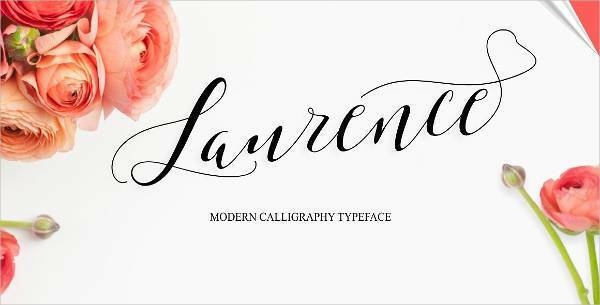 Even though they are derived from the standard handwriting, these font designs are beautiful, elegant and work in print or digital projects. They can easily portray a casual mood which is ideal for brochures, ads or formal setting such as in a business card. Whether you need fonts to write your wedding, invitation, or greeting cards, we have script font designs that will meet your needs. The right font will help your tattoo design stand out especially when you intend to use texts or words. 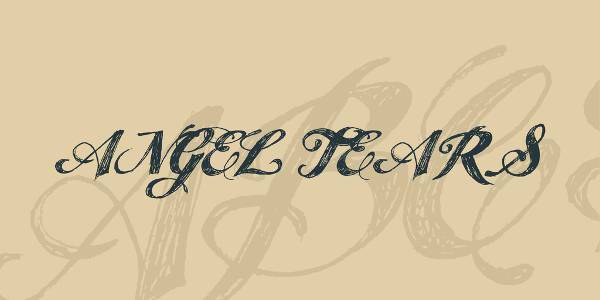 Script tattoo fonts are perfect for tattoo artists who need to up their game and make clients happy. They make a tattoo pop out and reflect the symbolic meaning that the individual intended to portray. Wedding script fonts have a lavish effect that makes them ideal for writing wedding invitation cards. These templates are easy to download, are print friendly and will make your message clear. They give that extra elegance flourish that will make your text look glamorous and capture the attention of every person who reads them. If you need fonts that you can download and start using immediately, then opt for bold script fonts. You can use these fonts either for personal or commercial use. They are perfect for people who are looking for a way to make their projects look more masculine yet fun. 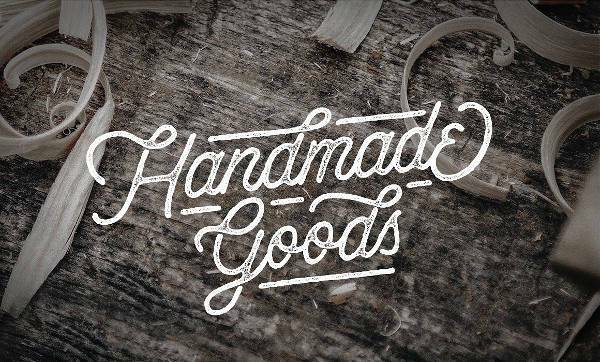 Modern script fonts depict a brand or a message that looks to the future making them ideal for people want to make their projects trendsetters. With these templates, you get a sophisticated and elegant text that will help any logo design look better than their competitors. If you need fonts that depict the 1900s era, then vintage script fonts are perfect for you. You can easily, purchase and download these templates as well as print them. Popular with designers, these fonts have a friendly and attractive appearance that is in contrast with any other contemporary font. 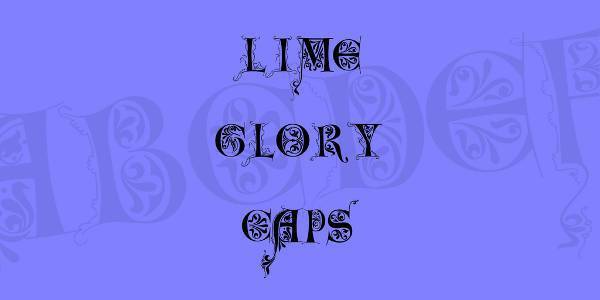 Gothic script fonts are for decorating posters, projects, book covers and banners. These templates are mysterious, classy and beautiful. 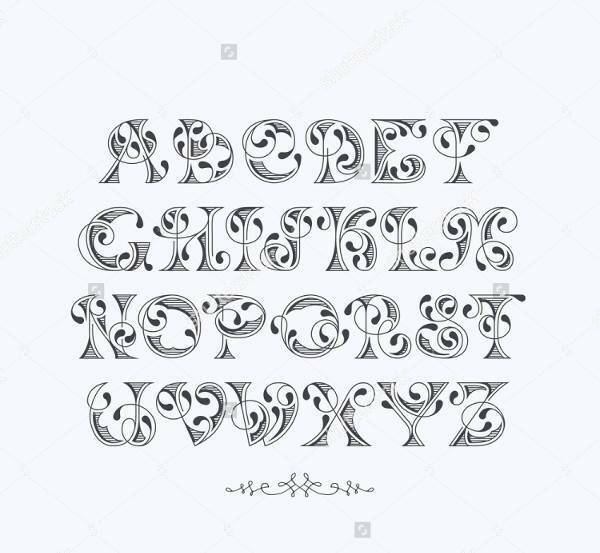 They date back to middle ages making them popular tattoo fonts especially for artists who specialize in black ink shadings. These fonts are user-friendly, easy to download and make headings as well as titles eye-catching. Fonts play a major role in making the creative work come alive. 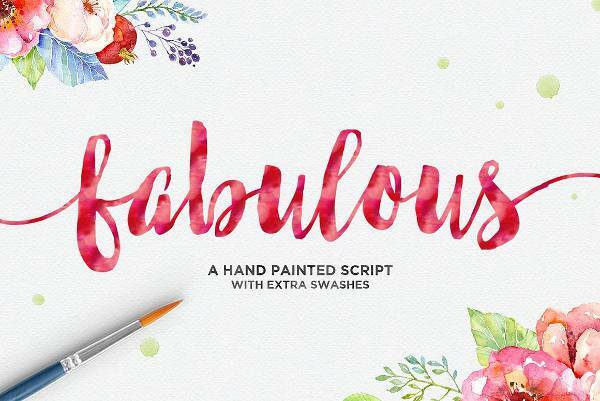 Handwriting script fonts will make your texts easier and more fun to read. You can use these fonts in both formal and informal projects including giving your invitation cards and posters the classic writing feel. 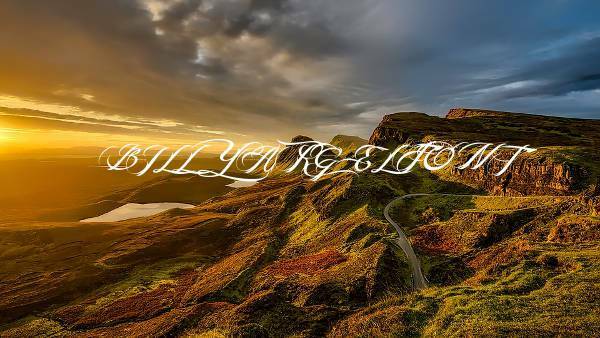 Calligraphy script fonts are great for any designer who wants their work to stand out. Their curvy styles and flowery ends make them perfect for creating wedding cards or anyone who enjoys fun designing. In tattoos, calligraphy fonts create a striking design which will cause the text to take center stage. 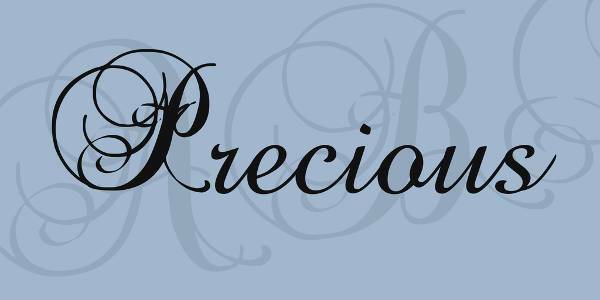 If your project has to scream sophistication, then you must use elegant script fonts. 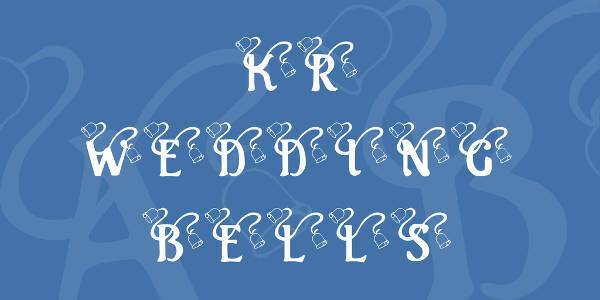 Use these fonts for your business cards as well as holiday invitation cards or letters. They are easy to download, readable, user-friendly and versatile. 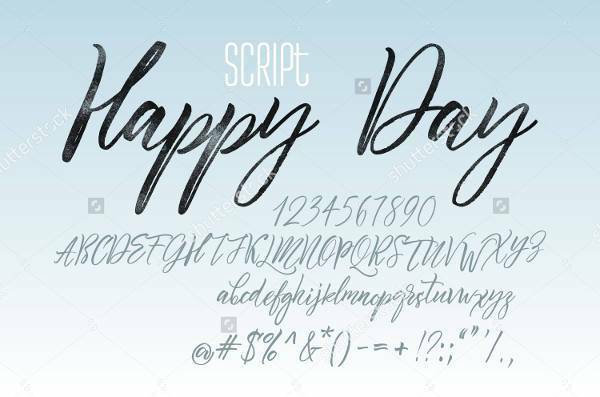 Since the words we write play a major role in conveying a particular message together with eliciting emotions, it is crucial you choose the right script font. 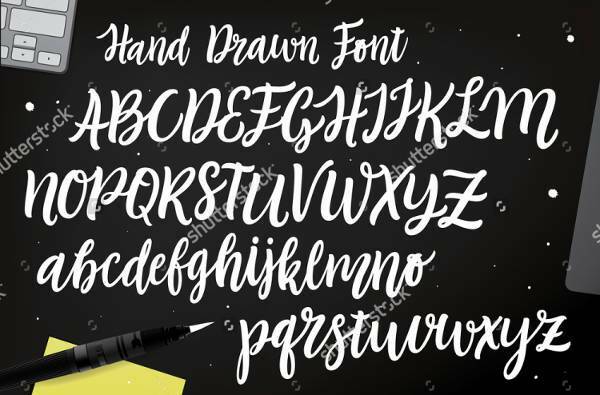 You can use cursive fonts to help you brand or logo design stand out and to ensure your message is understood whether written on a card or project.